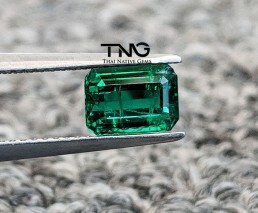 Personal Grading: “A” (on a scale of “A” to “F”) – Comment: Amazing Color & Cut! 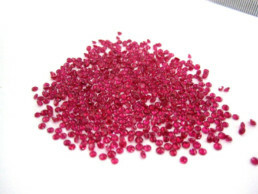 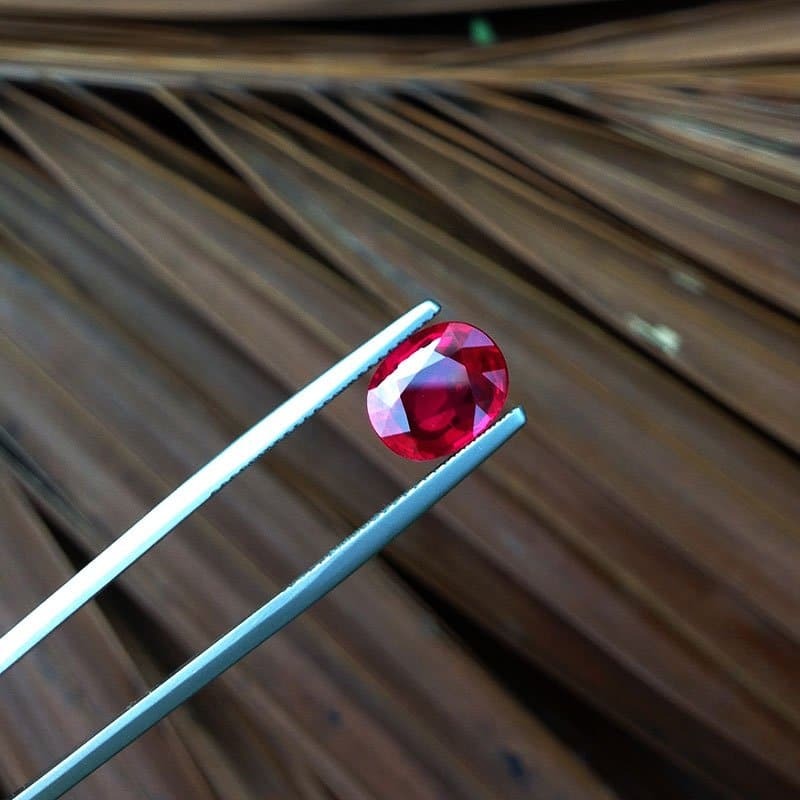 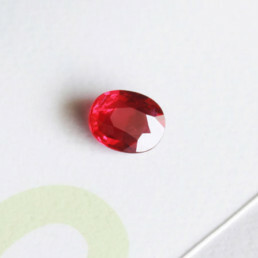 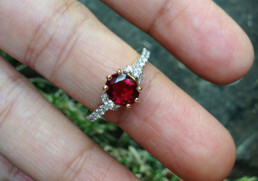 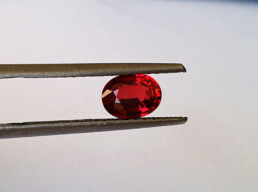 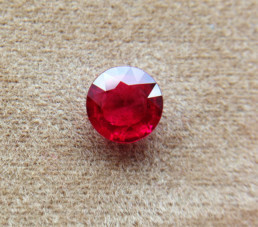 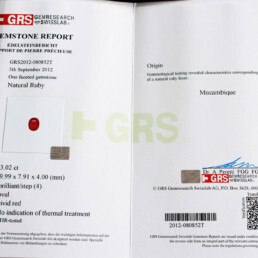 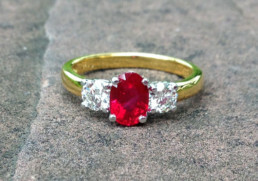 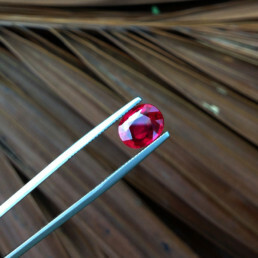 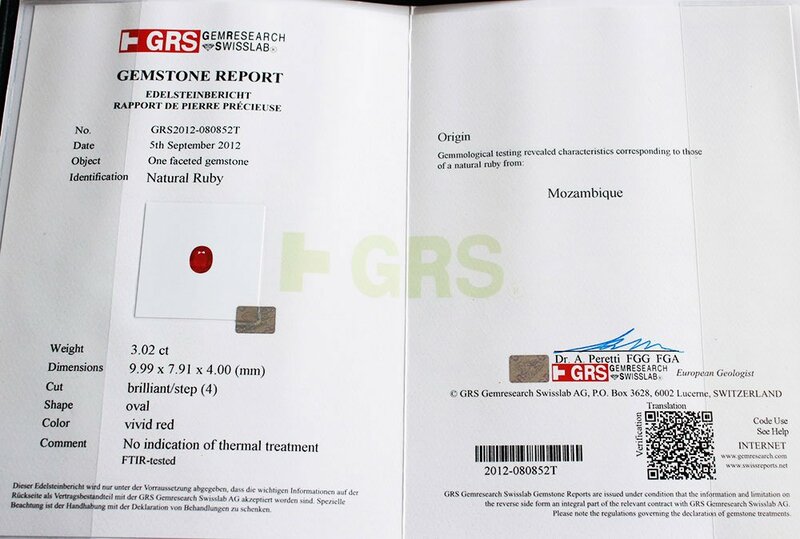 This ruby is a beautiful GRS certified “vivid red” color from Mozambique. 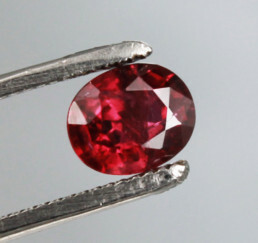 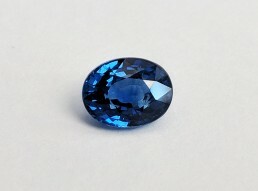 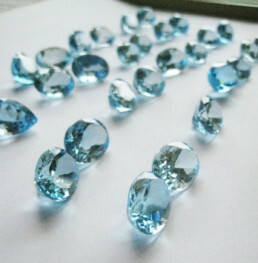 The gemstone is completely natural unheated & untreated, which is rare for rubies or any gemstones in corundum family. 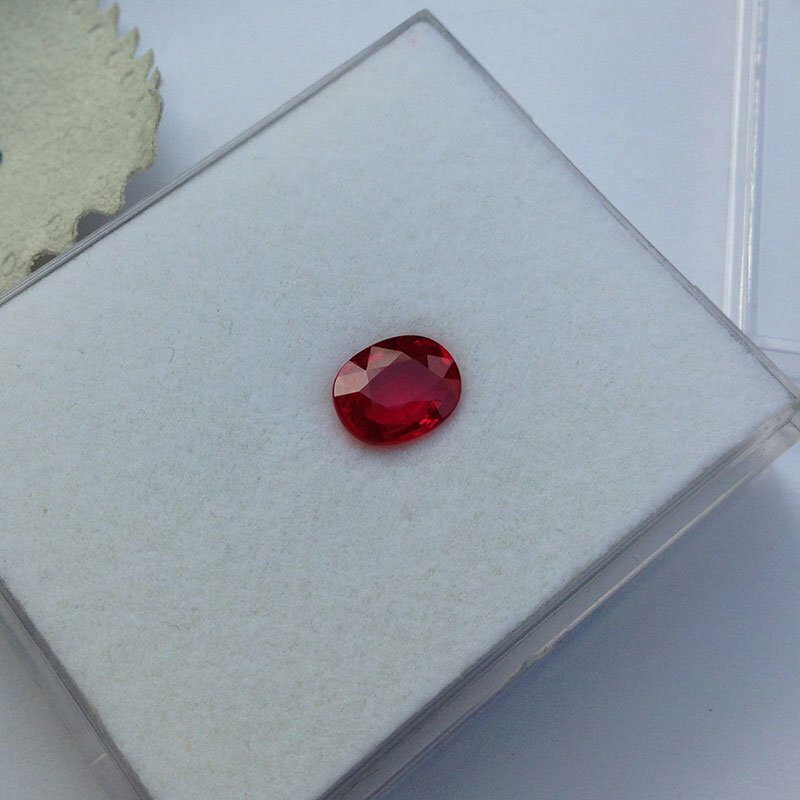 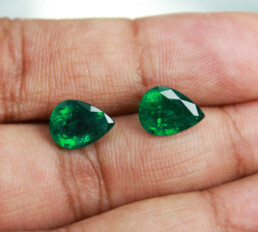 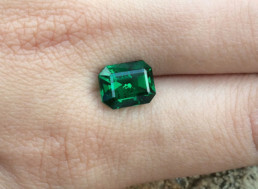 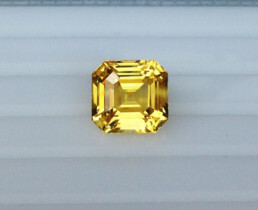 The gemstone itself has an amazing luster and ideally oval cut with large face-up dimensions – it looks more like a 5 or 6 carat stone instead of 3 carat ruby.